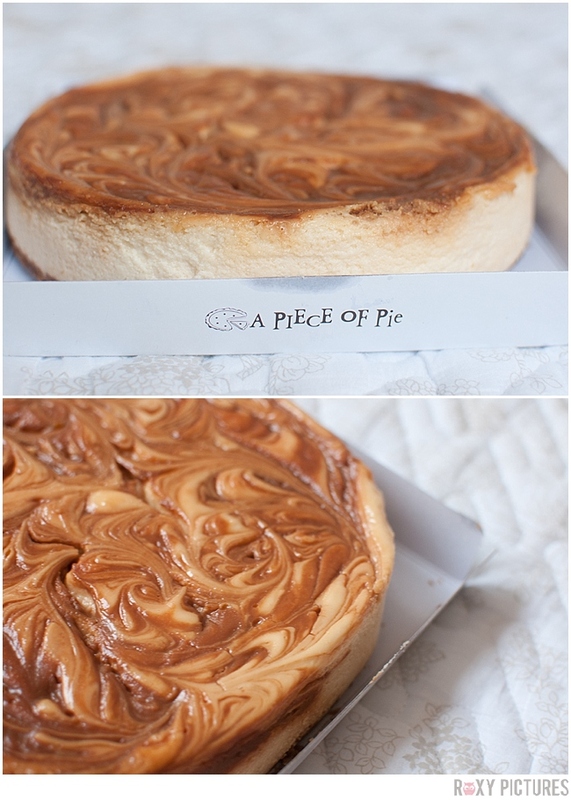 Last week I ordered 4 Amarula Cheescakes from the wonderful Vanita who runs the South Africa online store SA Spaza Shop. Basically, South Africans can get hold of all their favorite treats from back home, right here in South Korea. I've just stocked up on my 5 Roses tea (the Tesco & Lipton brands here in Korea just don't cut it at all!). 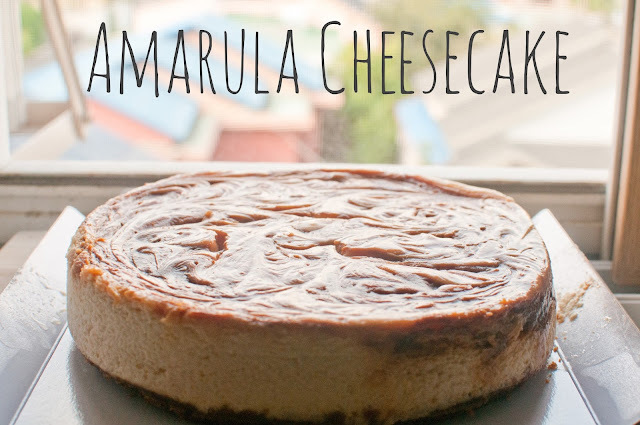 Recently Vanita held a charity drive for all Amarula Cheese cakes ordered. She donated all the money to a fellow South African in need, Peter J Venter. Peter has cancer, and is currently living in South Korea where he is trying to stay afloat after the huge expenses for his treatment. If you'd like to find out more you can join the Facebook group by clicking here. 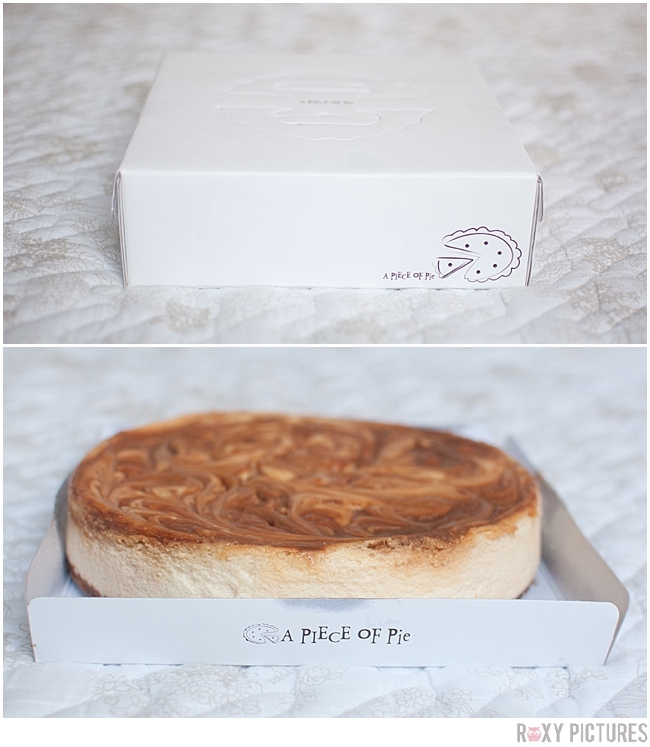 Vanita started off with 3 orders for cheesecakes (all to cover Peter's latest scan costs which came to 2,380,000 won). My order of 4 certainly helped her goal of 35, which she reached in record timing! All the money has since gone to Peet to help him. We are awaiting more news from him. 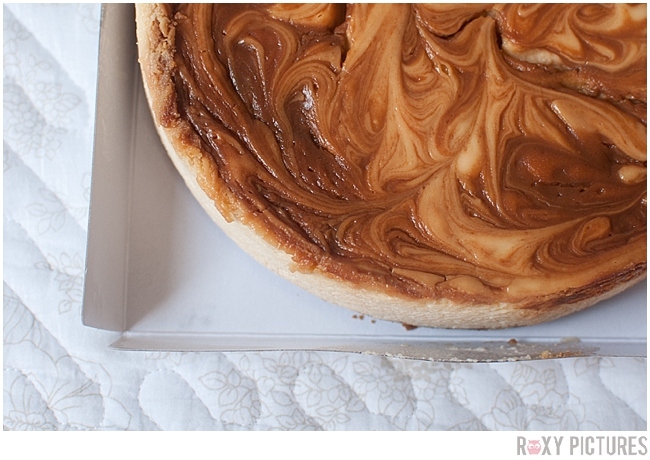 I have never really been a big cheese cake fan (and I"ve been rather happy with this as I know just how many tubs of cream cheese go into each one!). BUT after catching a whiff of these delights, Farmboy and I polished off a whole one to ourselves this weekend. The other 3 I had delivered to my school as a treat for my co workers. Will I be ordering more?! ABSOLUTELY! If you're craving some Ouma rusks for your morning coffee, or need to satisfy your craving for niknaks or zoo buscuits then Head on over to the SASpazaShop website, and join the Facebook group for up to date ordering and other info.